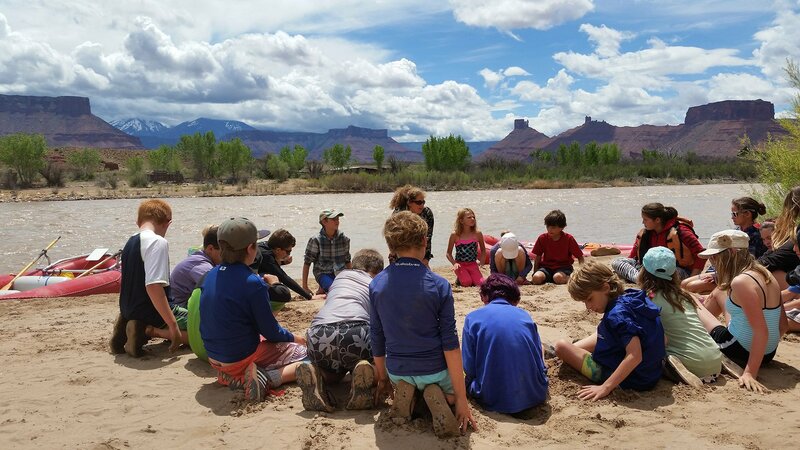 The following important information will help you plan a river trip for your group. Shuttle Service – We shuttle two of your school vehicles to the takeout. Additional vehicles at $50-100 each OR we hire a bus to pick you up and return you to the starting point. Shuttle arrangements vary by location and may be on the first day, last day, or both. All river gear including river bags for personal gear. As a not-for-profit organization, we add no additional taxes to your fees. Tents & sleeping gear or you can rent these from CFI. Fees are based on a 12 student minimum and group size of 15 people. For students 12 years old and older, one chaperone per 12 students is required. For students 11 years old and younger, 1 chaperone per 6 students is required. Required chaperones receive 50% discount. Some rivers have additional BLM special per person fees as noted for each trip. 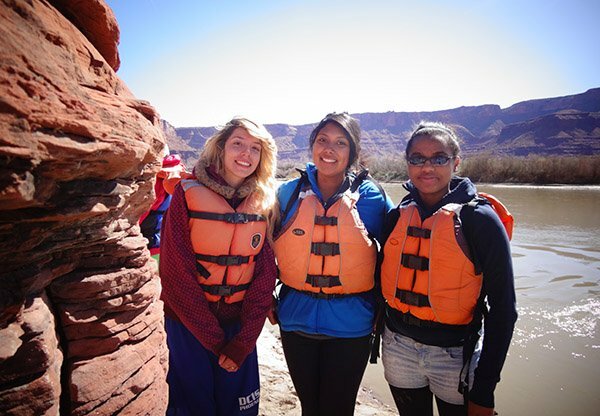 See specific river trip for maximum group sizes (includes chaperones).